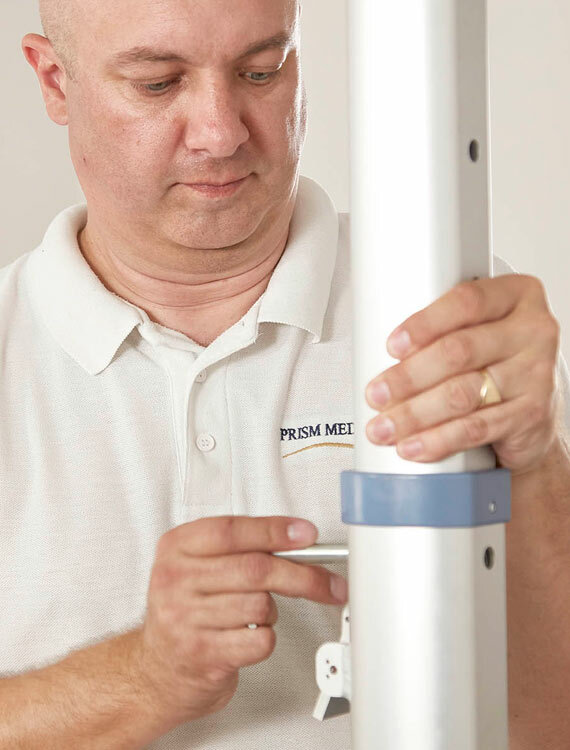 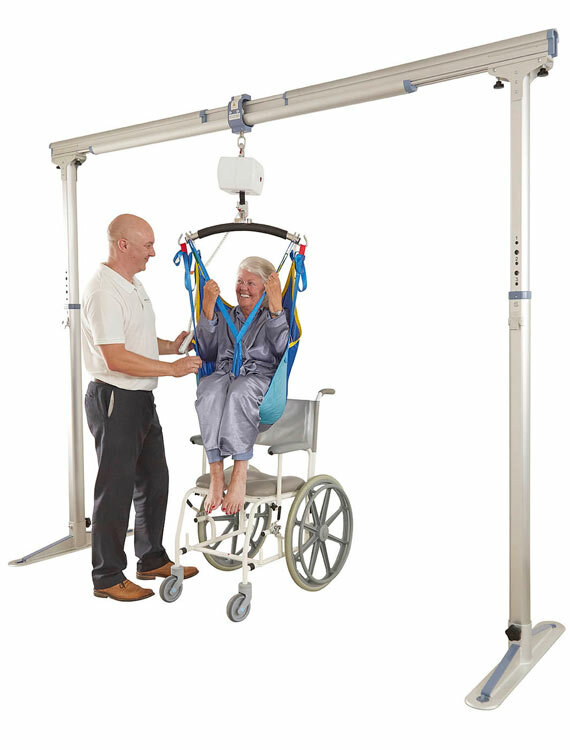 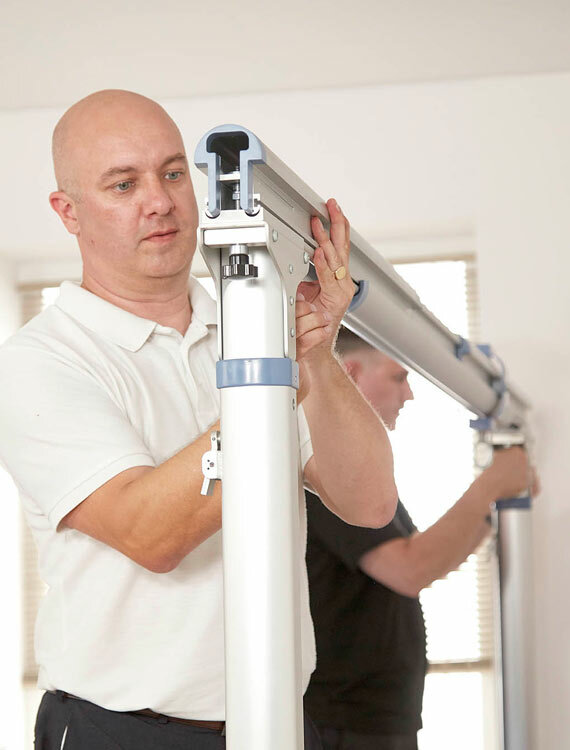 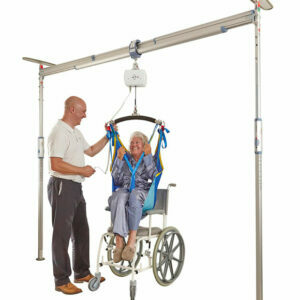 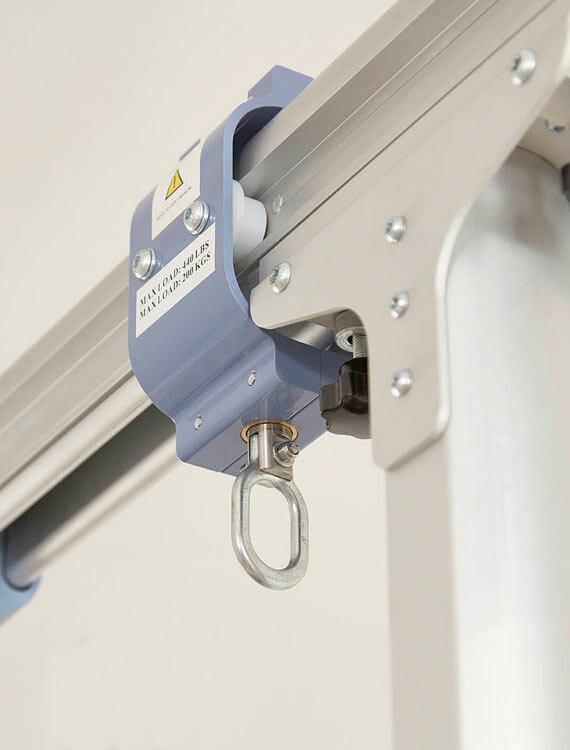 The Prism FSG200 Free Standing Gantry system is designed to provide a safe, stable hoist track in places where a fixed ceiling track is not available or portable solution is required. 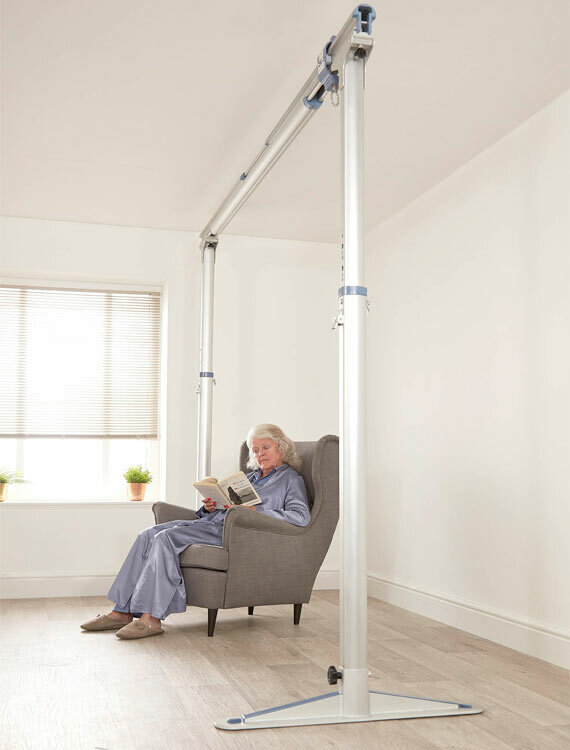 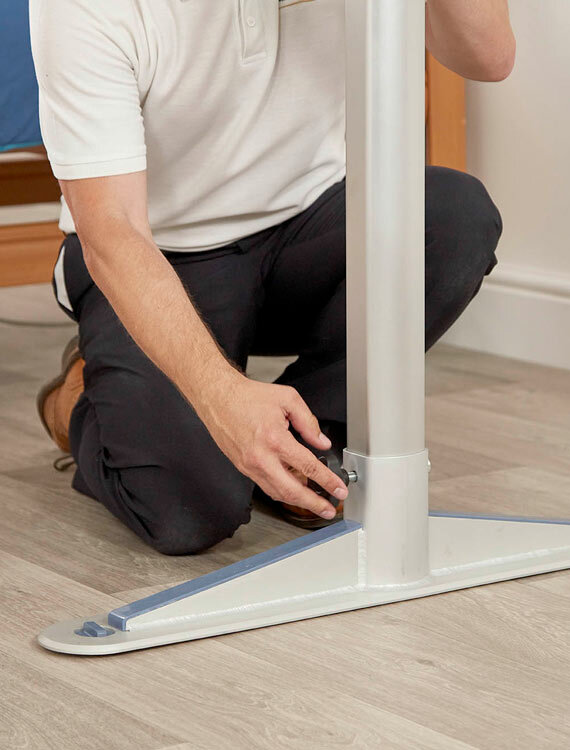 It’s a cost effective solution that is easy to transport and simple to erect in minutes by either 1 or 2 people without the need for tools. 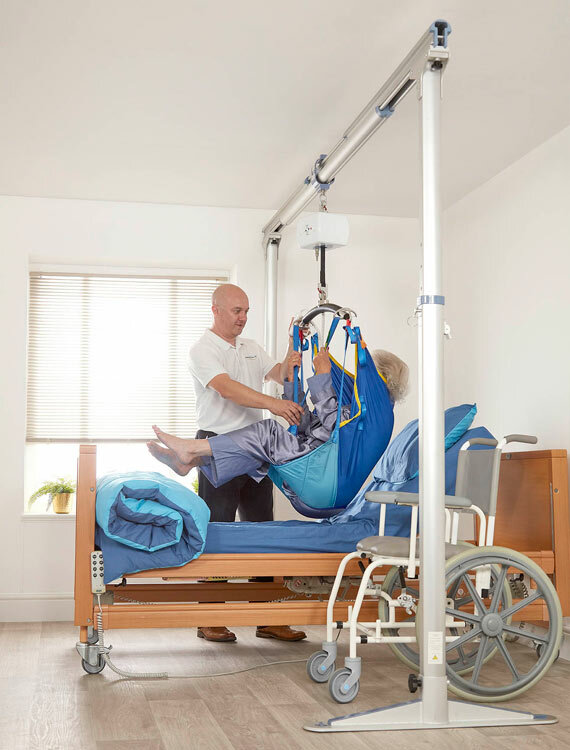 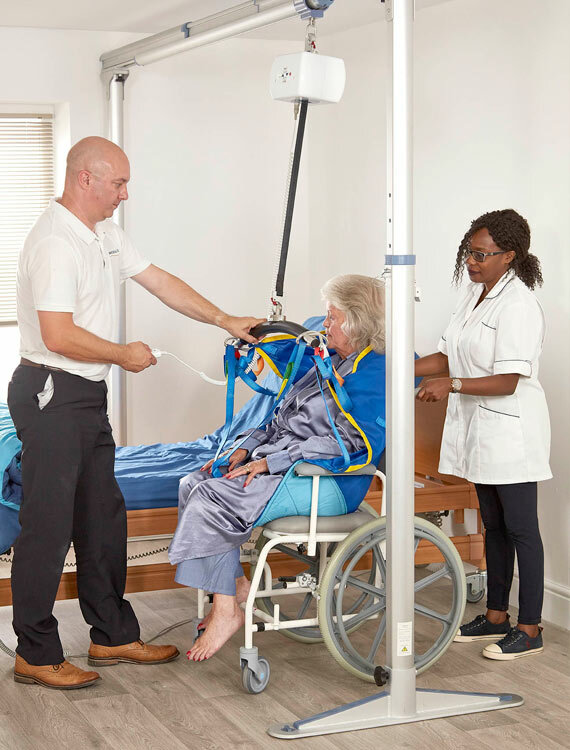 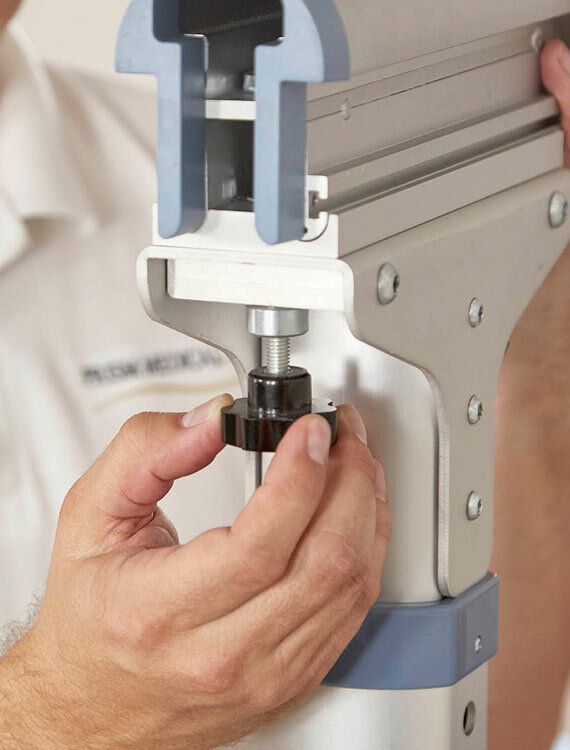 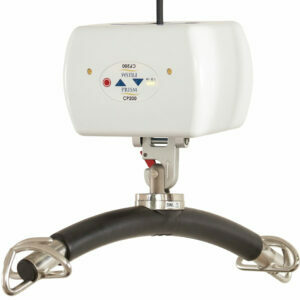 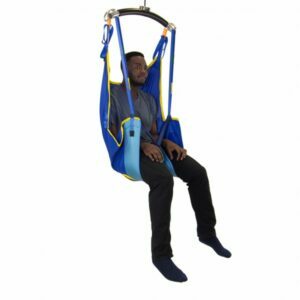 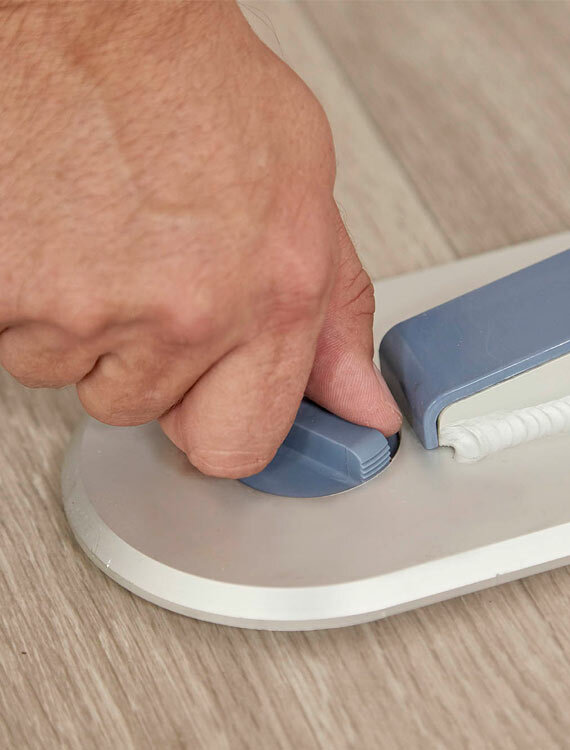 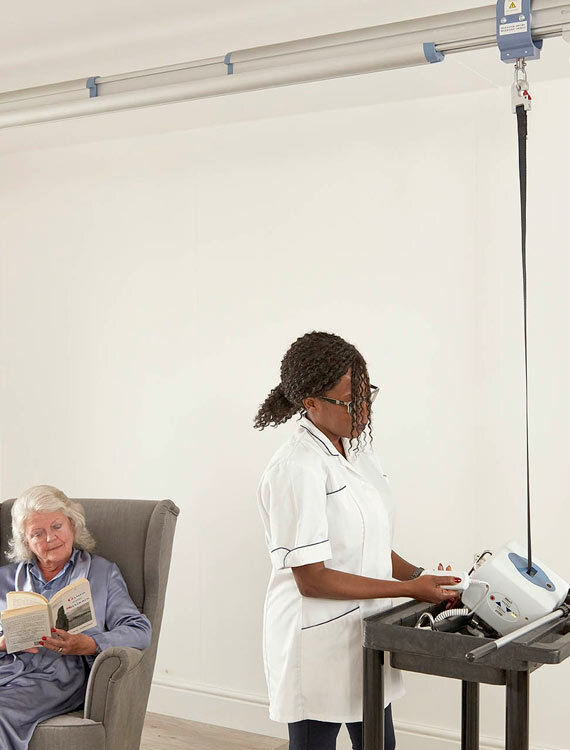 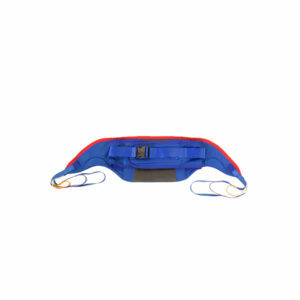 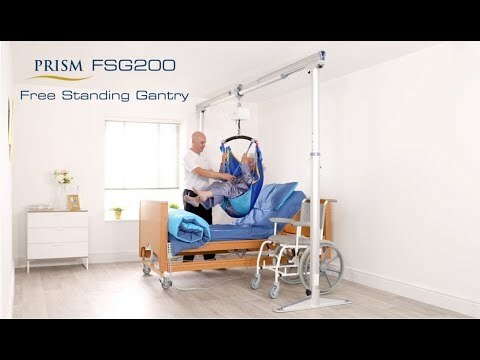 The FSG200 has a safe working load of 200kg, which is approximately 311/2 stones or 440 pounds, and caters for the requirements of both the patient and caregiver, providing a safe and dignified experience for both. 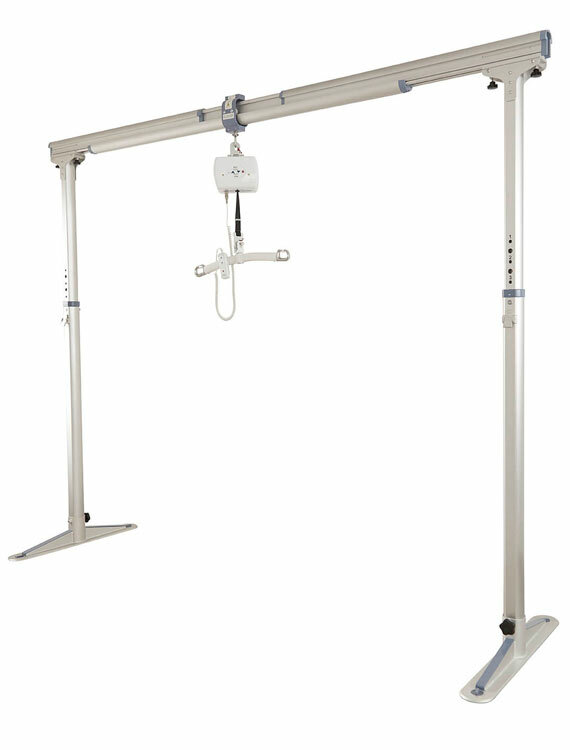 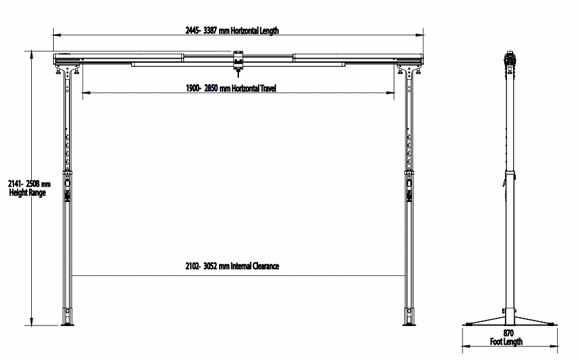 The Freeway FSG200 Free Standing Gantry System comes complete with an extensive 1-year warranty.